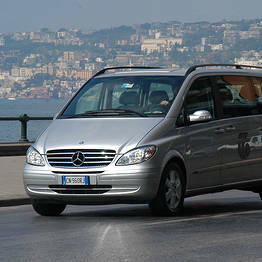 Trial Travel is a Naples-based travel agency which has been offering travel and tourist services since 1975. 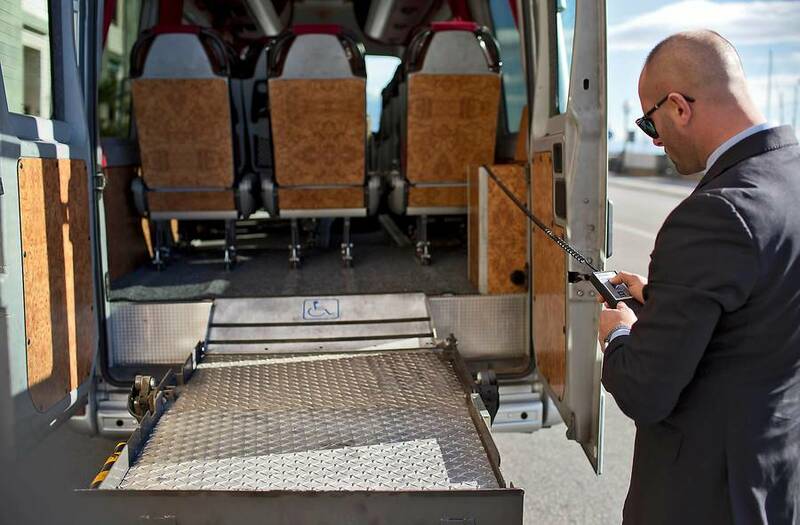 From its origins as a ticket agent for airlines, railways, and ferry companies, the company has grown and modernized, now offering a number of services from tickets to event planning. 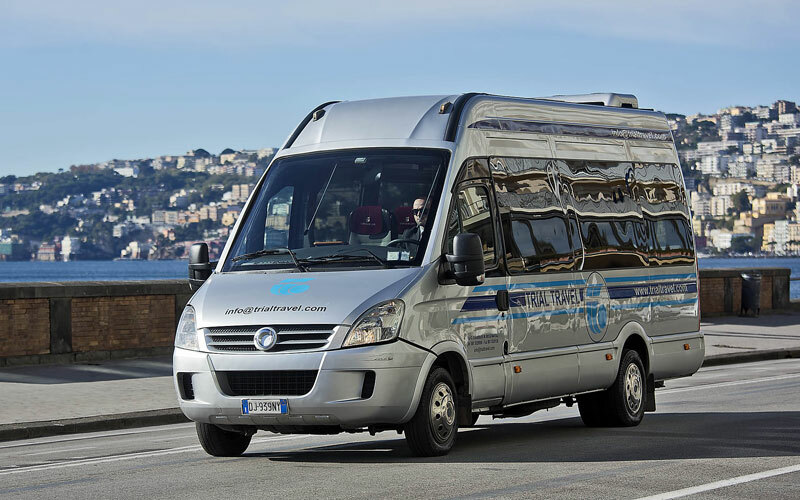 Today, Trial Travel is a local leader in arranging excursions, day trips, and guided tours for groups and individuals to all the most famous sights in the region, from Naples to Pompeii, Ischia, Capri, Sorrento, and the Amalfi Coast. 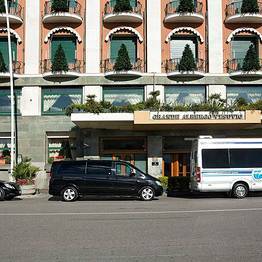 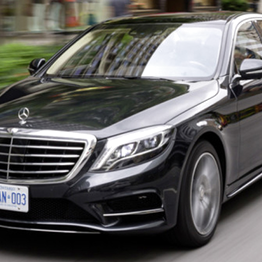 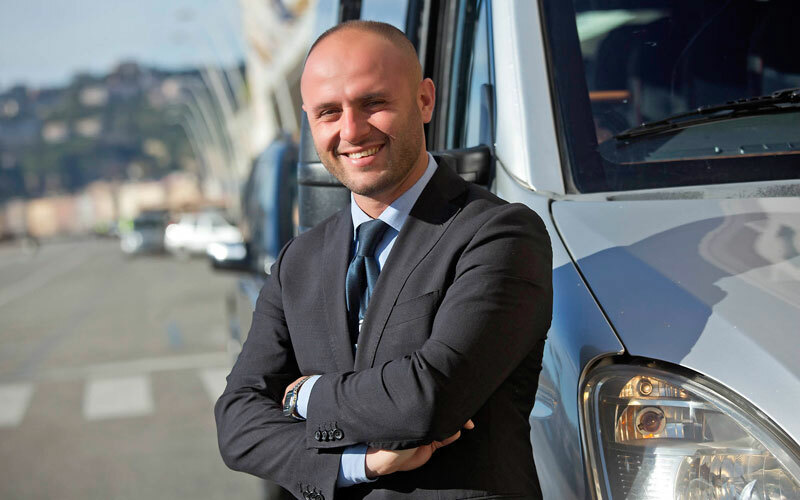 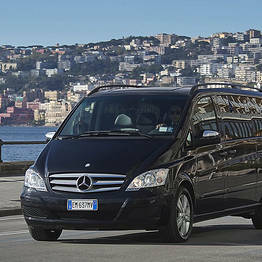 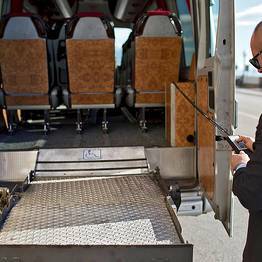 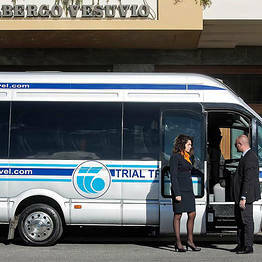 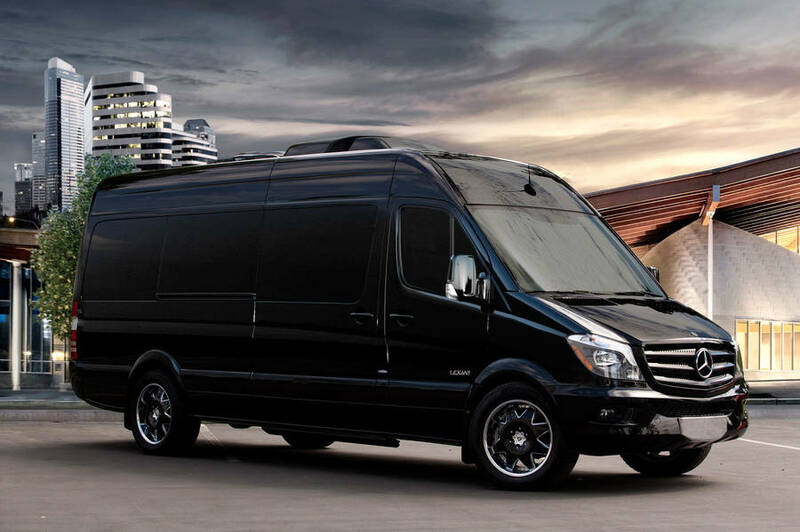 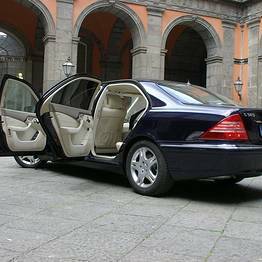 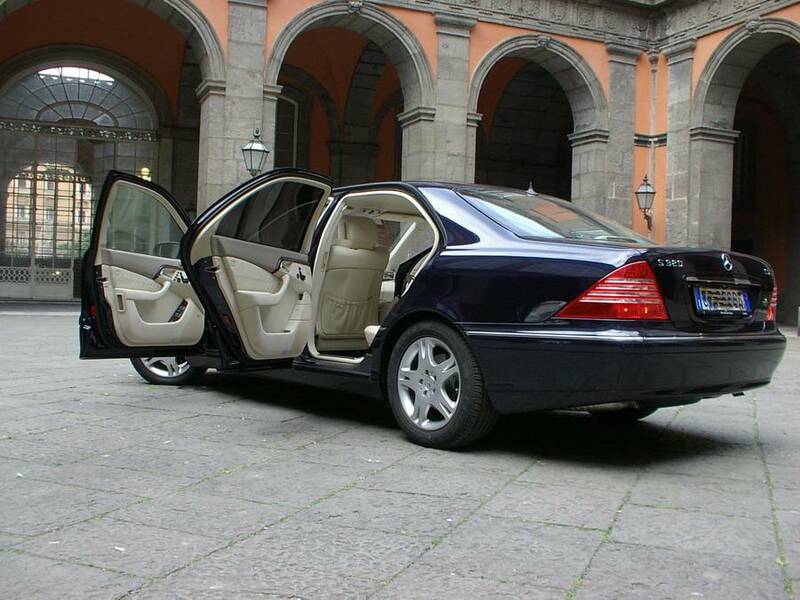 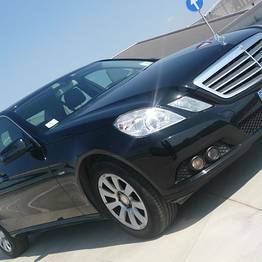 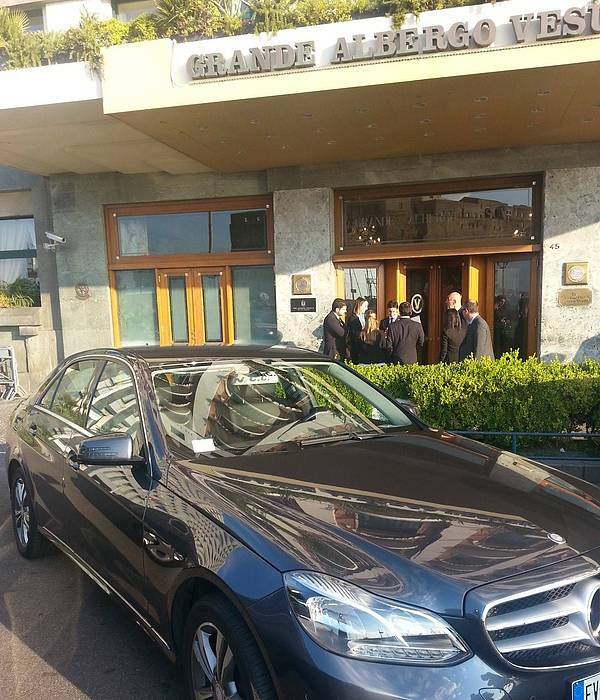 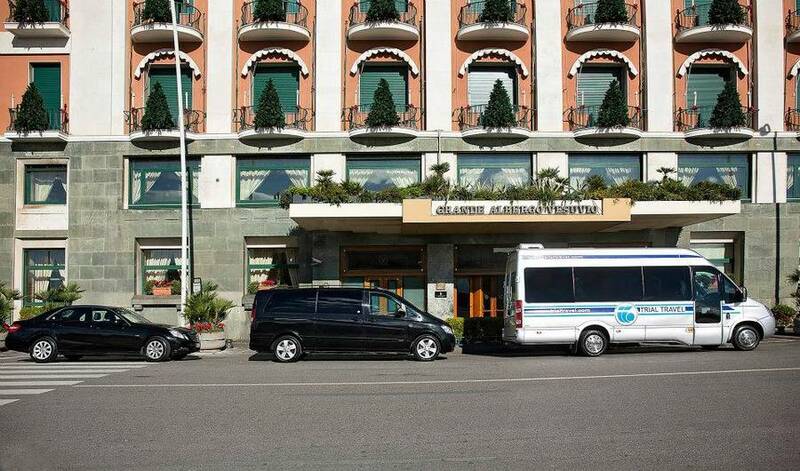 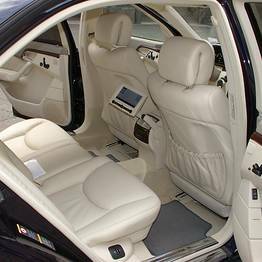 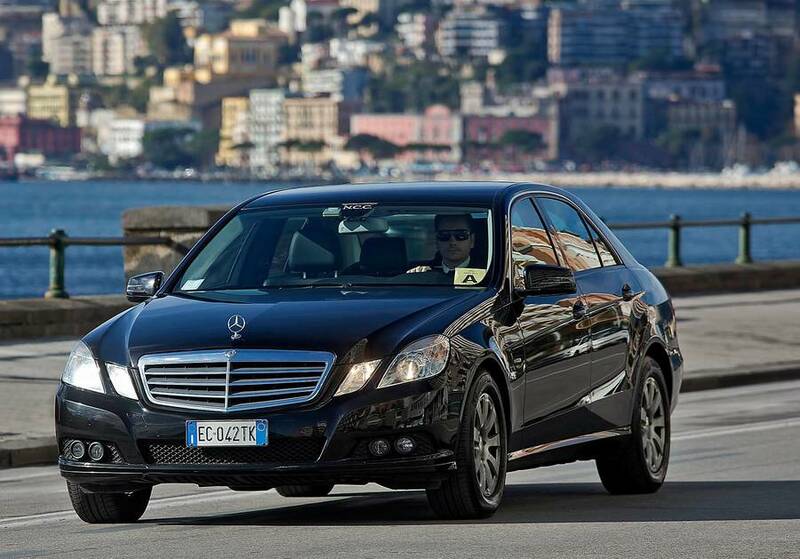 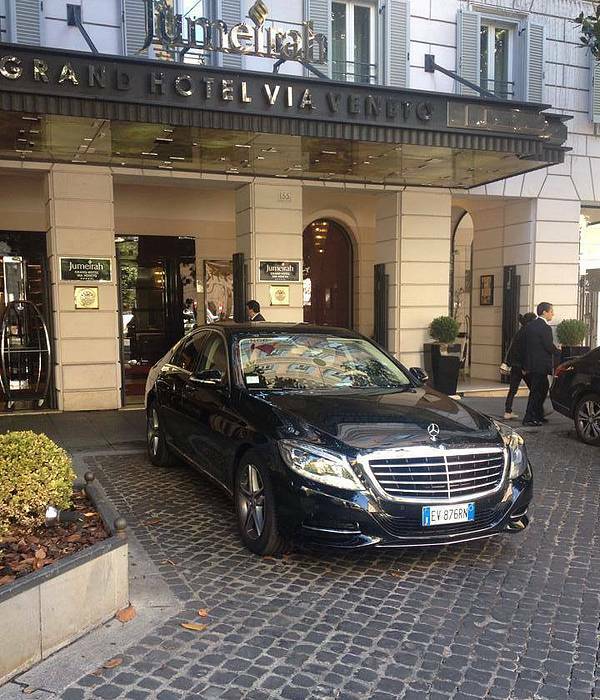 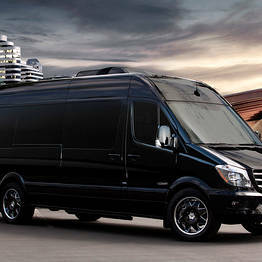 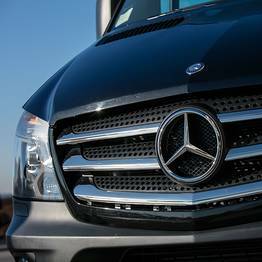 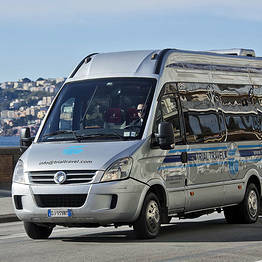 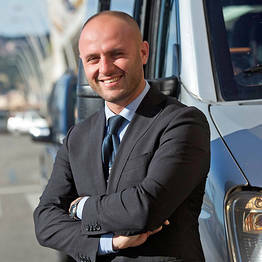 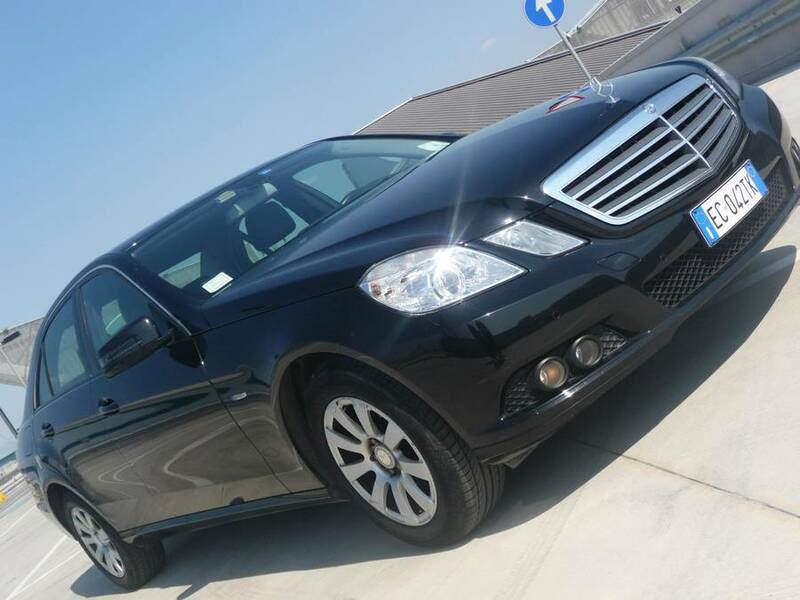 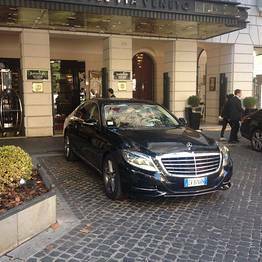 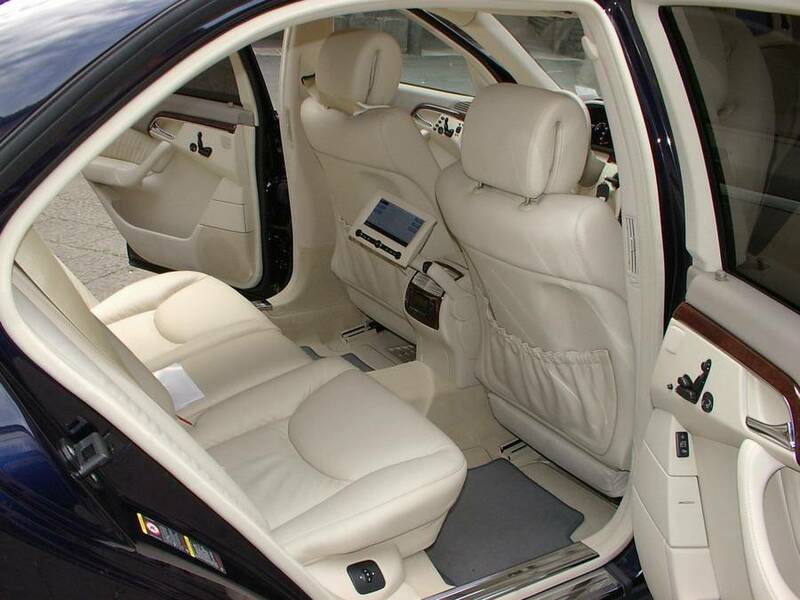 The private transfers arranged by Trial Travel has become one of the agency's specialties. 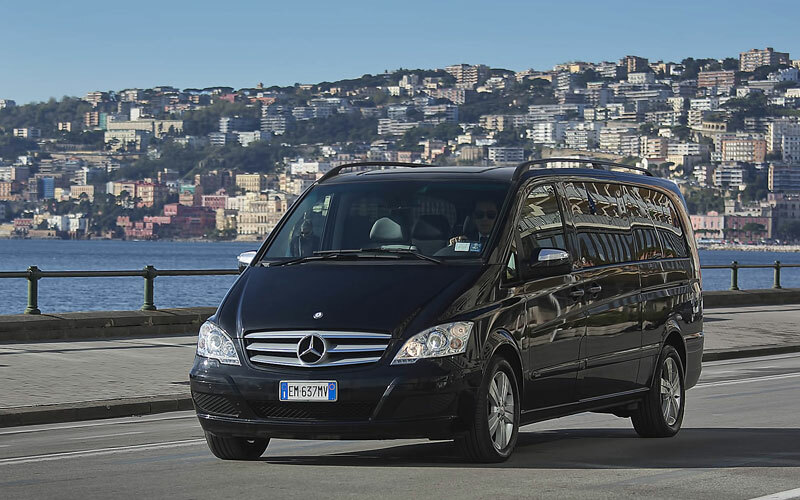 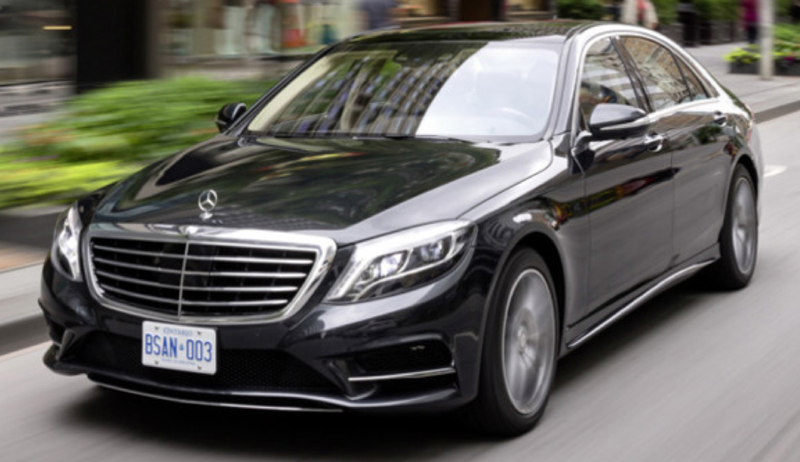 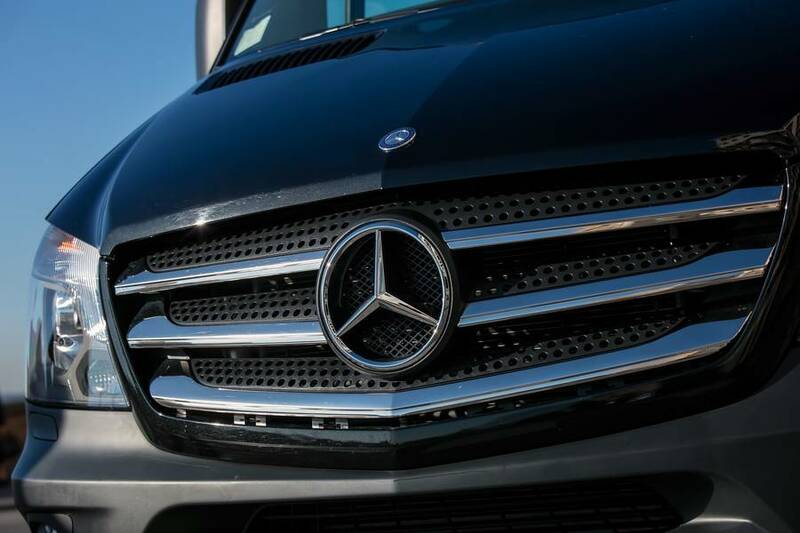 The fleet of luxury sedans, minivans, and coaches transport visitors safely, comfortably, and conveniently between destinations along the coast. 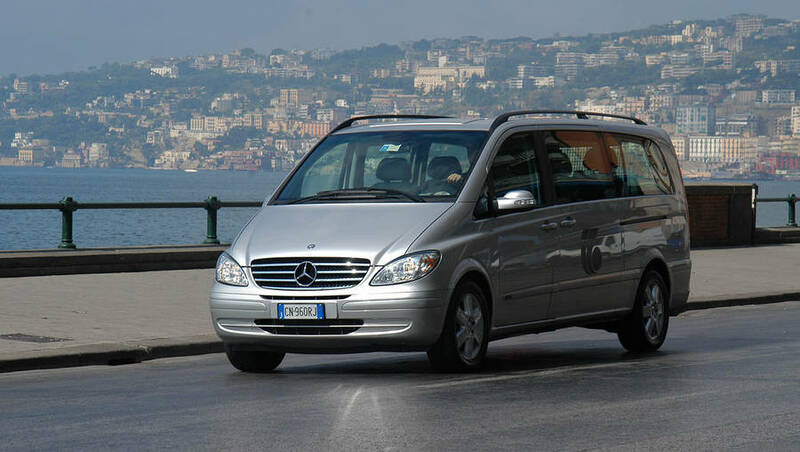 Trial Travel also offers a number of shore excursions for cruise ship passengers docked at the Naples port who would like to discover the beauties of the mainland. 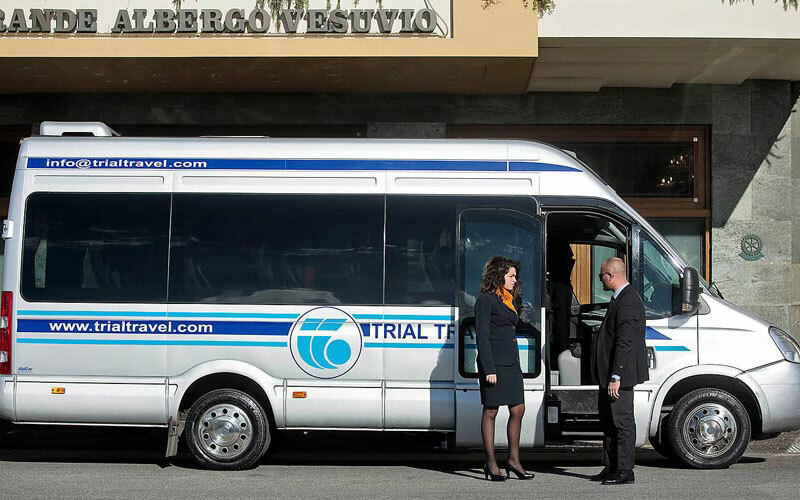 For those organizing conventions, meetings, seminars, and other events in the area, Trial Travel is a professional and experienced partner for all your event planning needs. 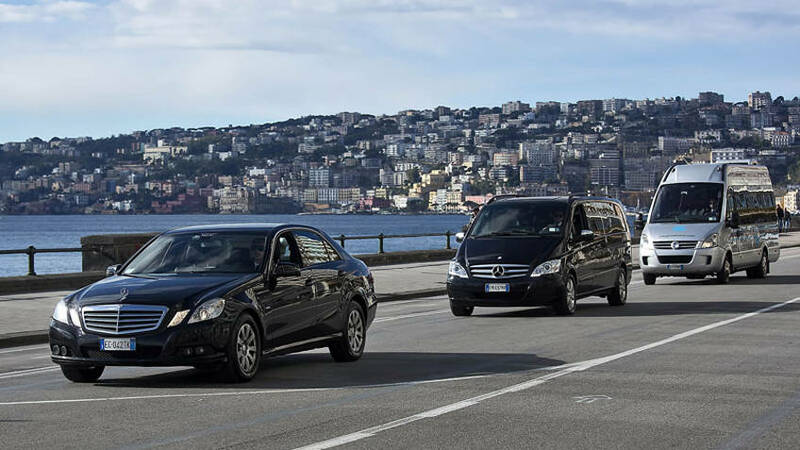 In Naples, just few meters from the port of Molo Beverello.